Edit mode not working, I spent an hour editing players and after I tried to save changes it just didn't, same stats and same players. Can't create new players also, and in edit mode Lewandowski is broken. The editor is also buggy without patch. I found out that the problem is the OF, I had to export all the teams to the Konami folder and then use another option file to import. Lewandowski can't be edited and there are some players with black hands or fake arms (like they're wearing long arm shirts and they arms are the same colour of their shirts). Nothing major but it's there. Those are the only bugs I've found 'til now. 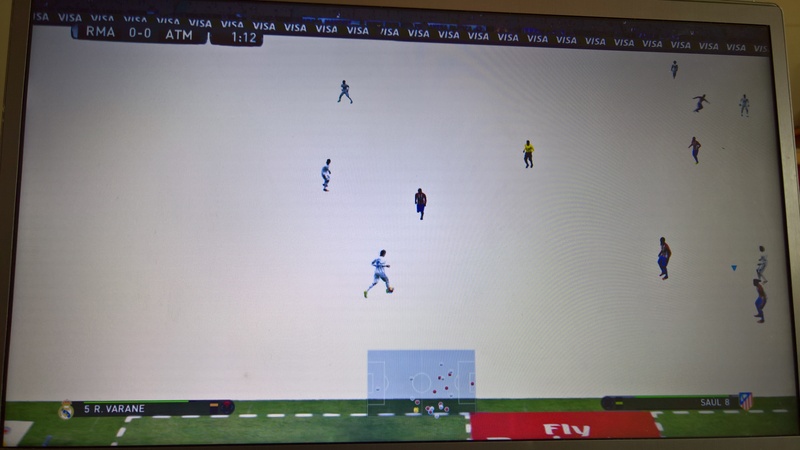 I've tried an Estarlen Silva stadium pack v2 for PES16 on PES17 and it works! Just few statiums crashes the game but it's easy to avoid them. One is Anfield Road and another is Signal Iduna Park. I have got some mistake in bundesliga ... Teams and some Faces are right, but names and stats are broken ..
Darko Brasanac not appear in the Real Betis. Nor can it can be upgraded live online. Hi, a big crash in Master league during winter market, i cant continue my ML. I was playing with Newcastle in division 2. Any fix ? Thanks for the patch its a great job. Hello everyone! New at this forum and I was wondering if it's possible to add fifa stadiums to pes 2017. If anyone knows where I can access this information it would be greatly appreciated. PLS, Kit firts Huesca is white. IT'S DON'T WHITE. Hi, Betis goalkeeper kit is wrong. It does not have that colour. In the patch 0.51 and 1.0 the kits of Argentina and the teams of South America is wrong, the Argentinian kits are the World Cup 2014. Please correct the mistake, your job is amazing, in my opinion the best patch. The post was edited 1 time, last by PabloARG ( Oct 12th 2016, 10:30pm ). This happened after i installed patch 1.0, please help! This bug has since pesgalaxy 0.50 and 0.51.